The Trentino Alto Adige has red grapes that are cultivated in the half of the vine cultivation. 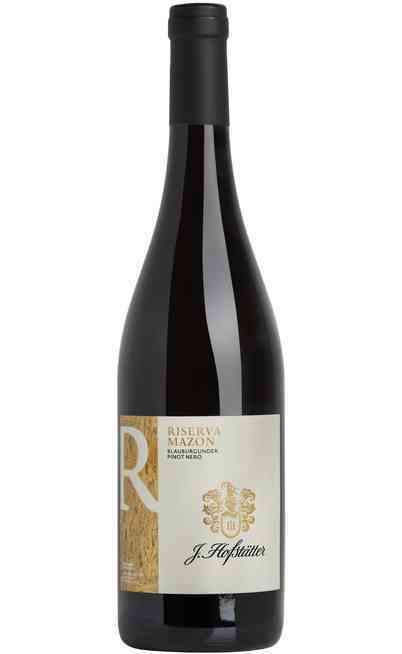 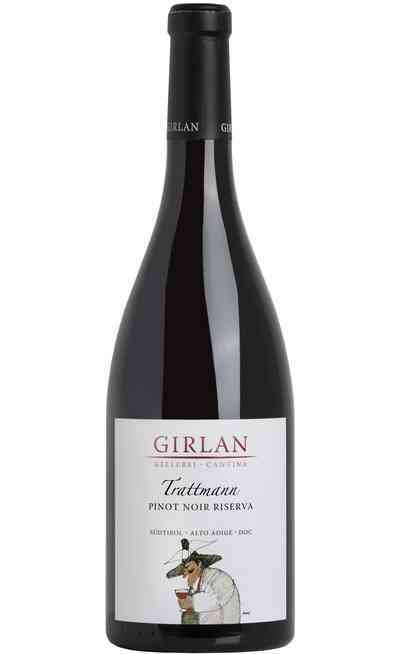 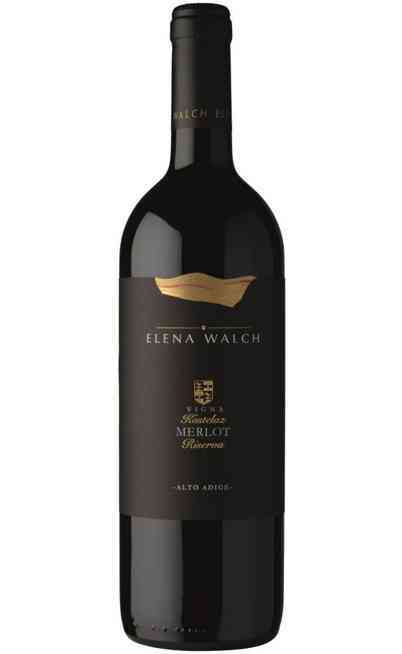 The rigid climate is not easy so there are only some grapes that can survive and they are both local and imported. 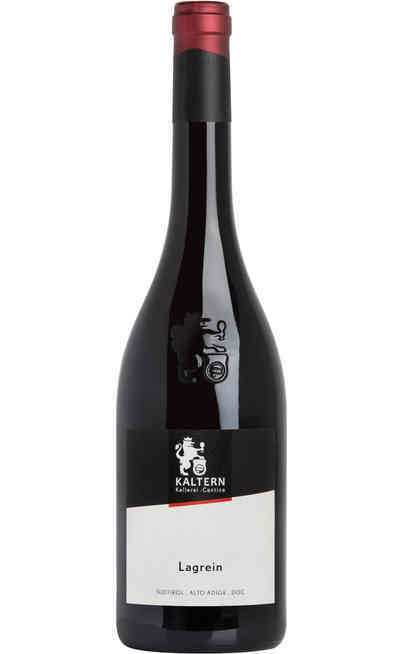 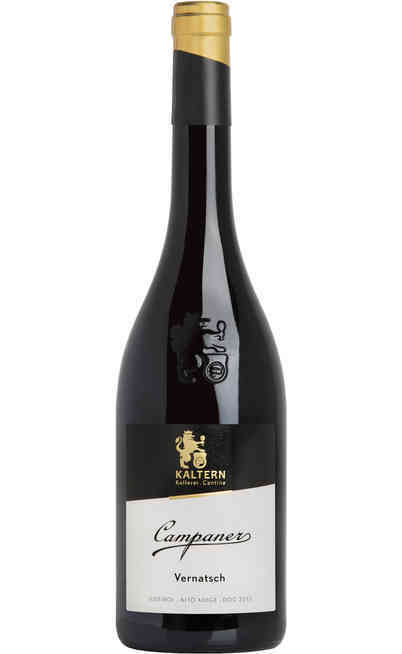 Between the Alto Adige wines there are some red ones that bring home all the aromas typical of this land cultivated and matured with all the experience of years and through the classic methods. Aromas and scents very delicate and characteristics, with pleasant tastes that leave on the palate different sensations depending on the productions perfect to be brought to the tables. 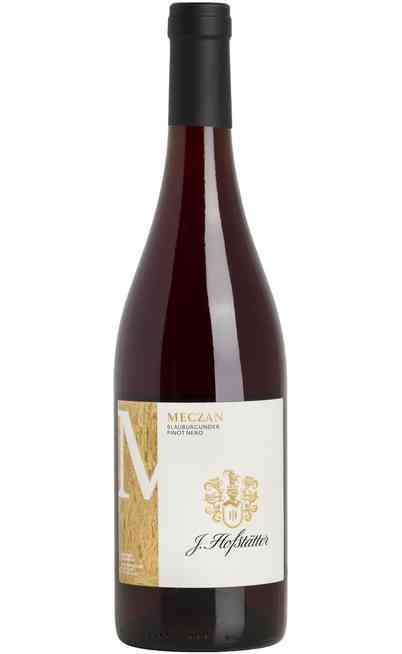 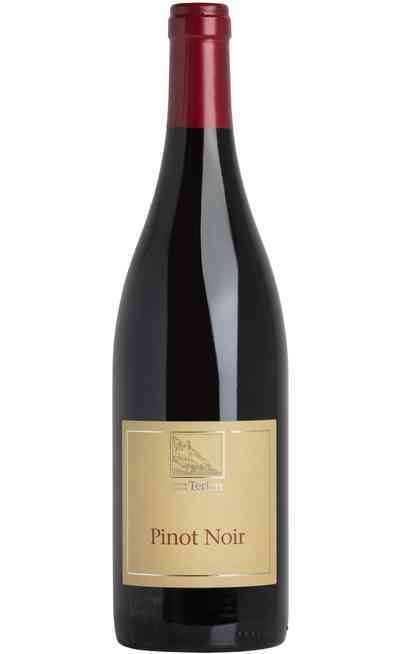 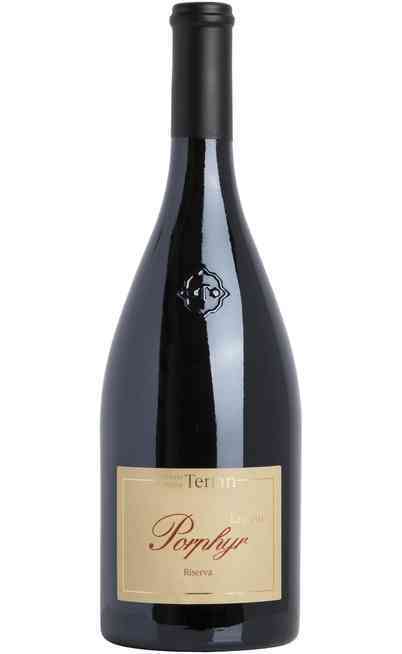 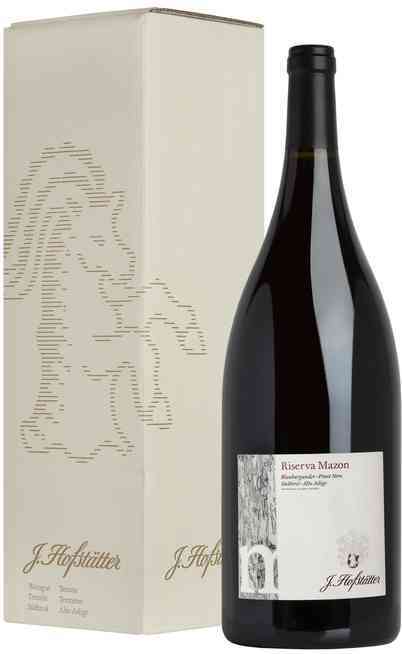 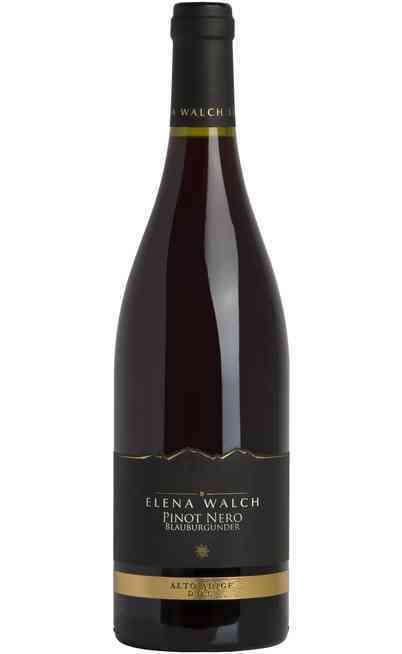 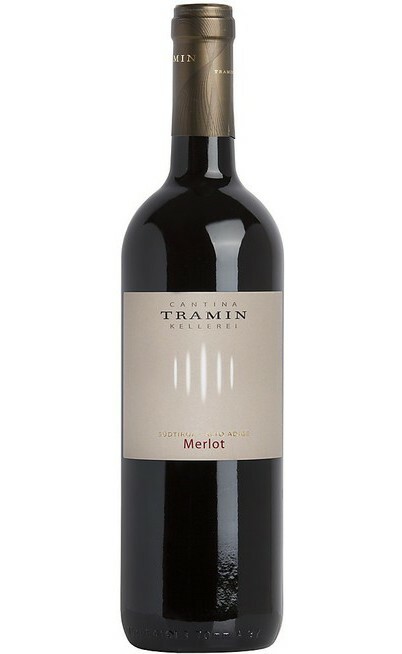 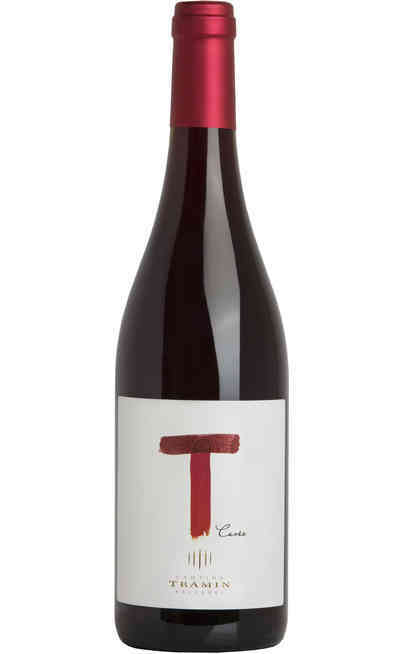 Between the excellences of Trentino Alto Adige there are the local production of Teroldego and the Marzemino, locally spread but the most famous is the Pinot Nero from Trentino with its typical ruby red color with a dry taste with a light bitter hint. 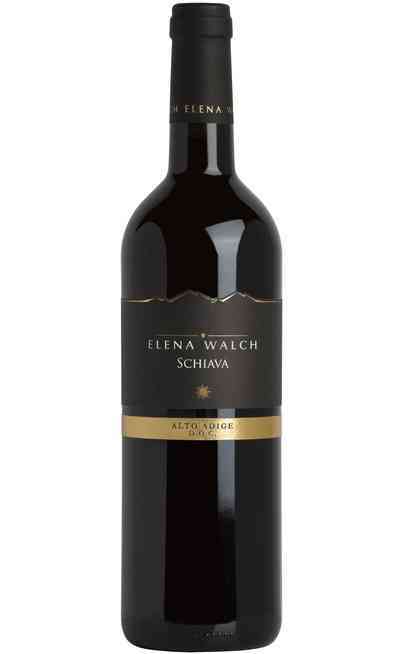 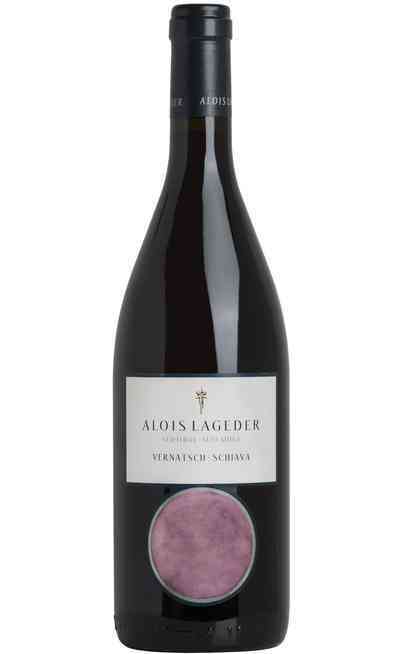 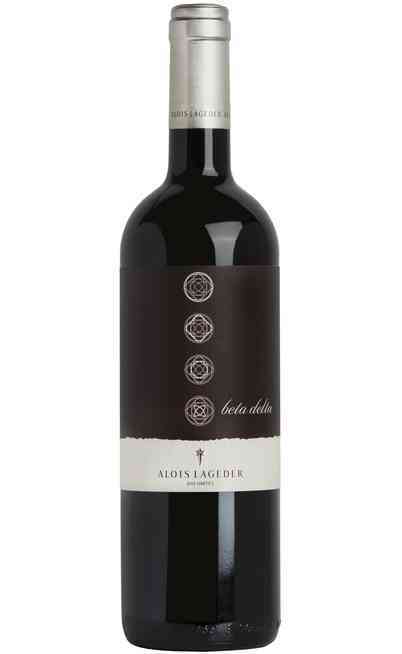 For the Alto Adige the Schiava wine, obtained by the homonym vine, is the most wanted with a fresh and fruity aroma, and it becomes the presentation wine for the local production. 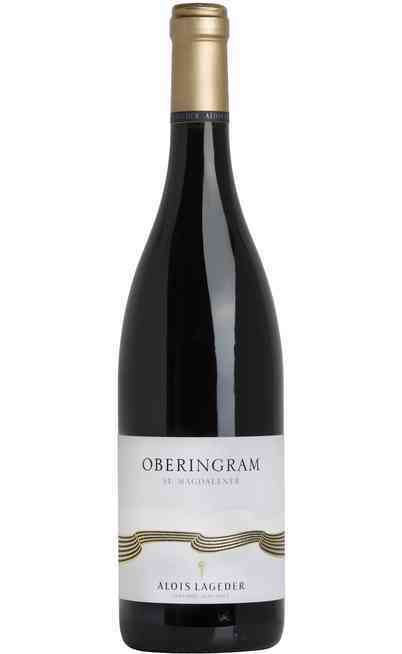 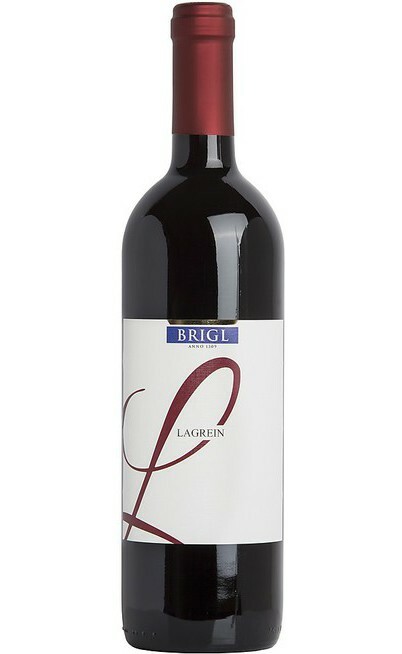 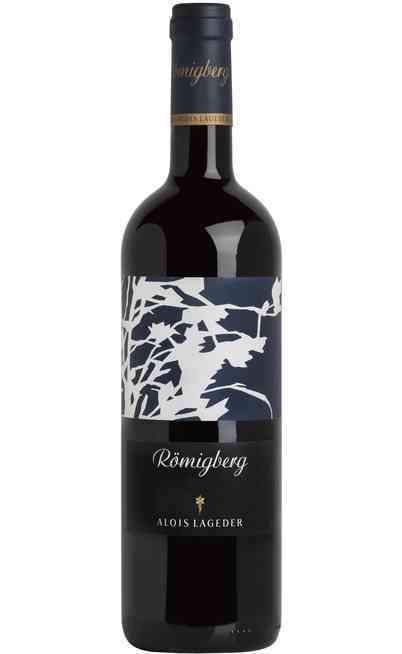 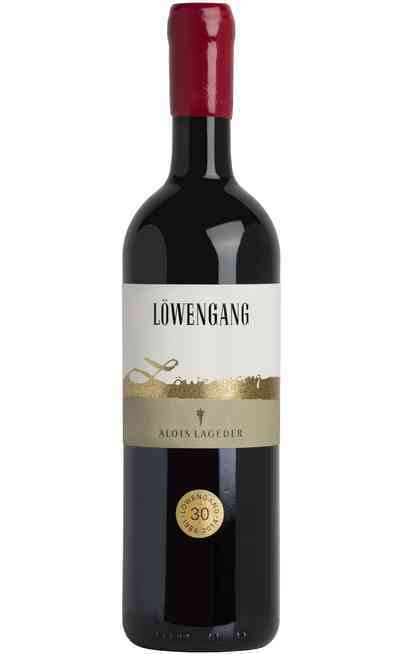 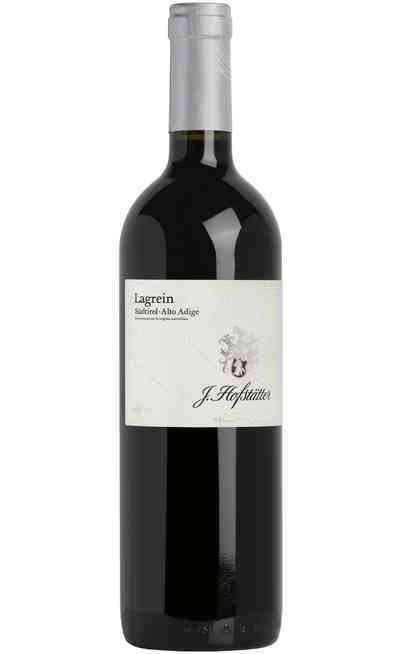 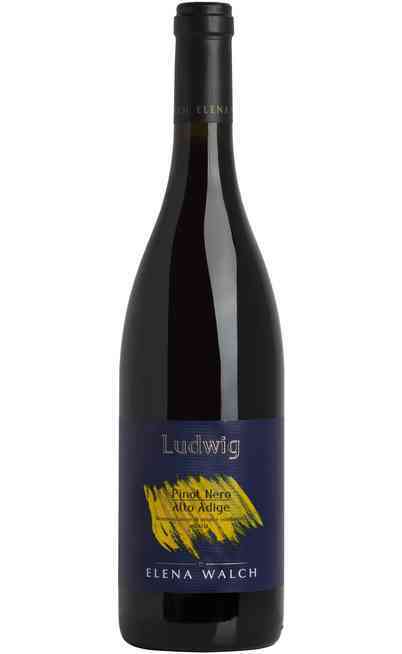 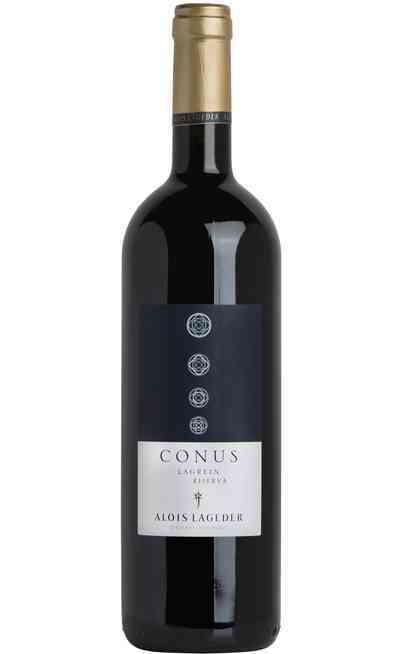 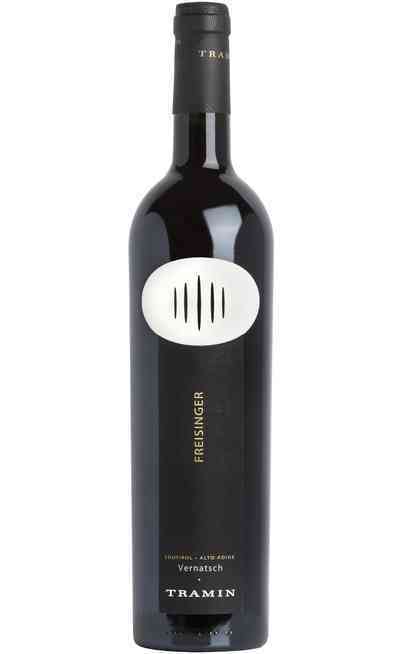 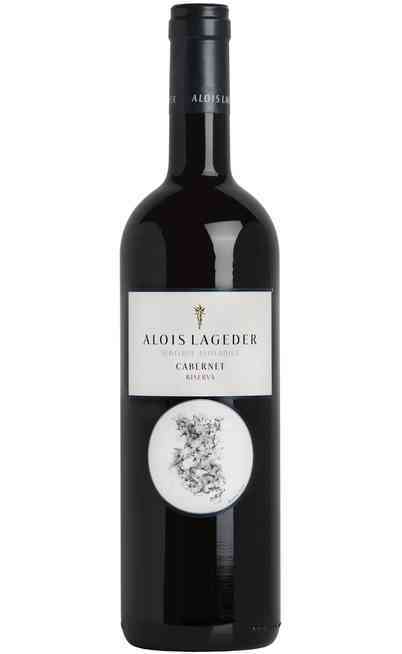 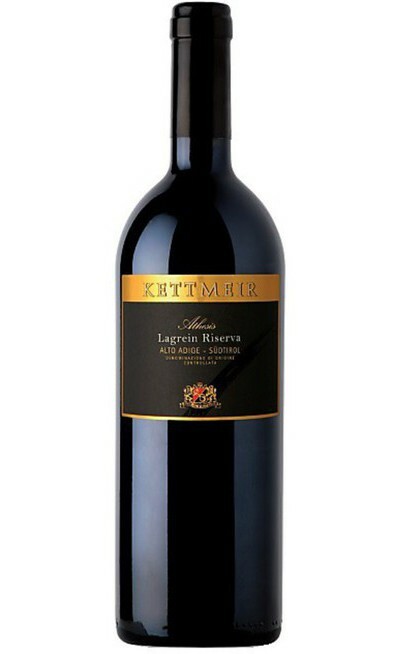 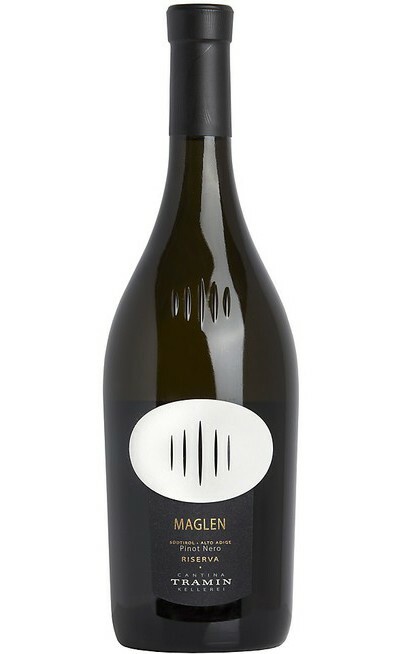 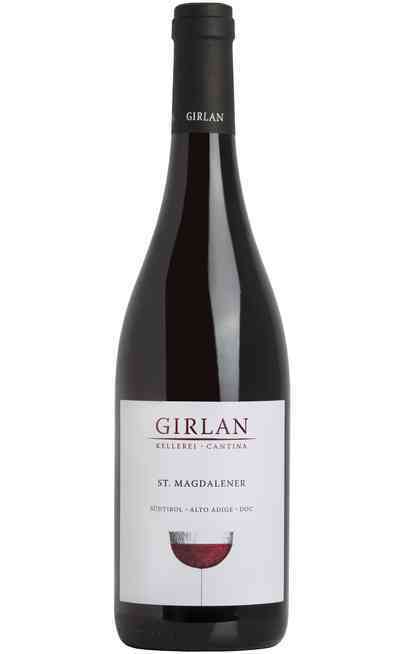 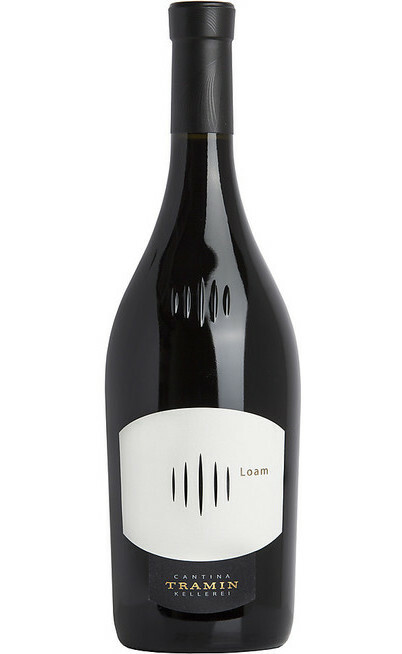 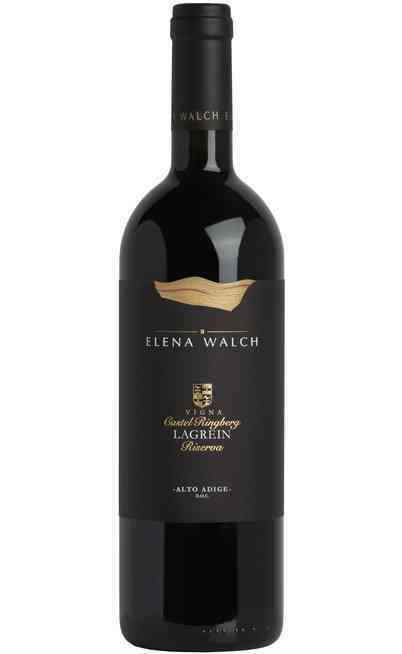 Another wine is the Lagrein, with a pleasent and velvety aroma ideal to be matched with the local courses. 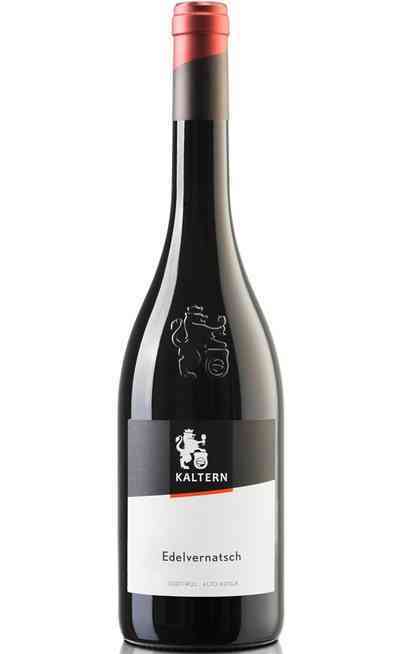 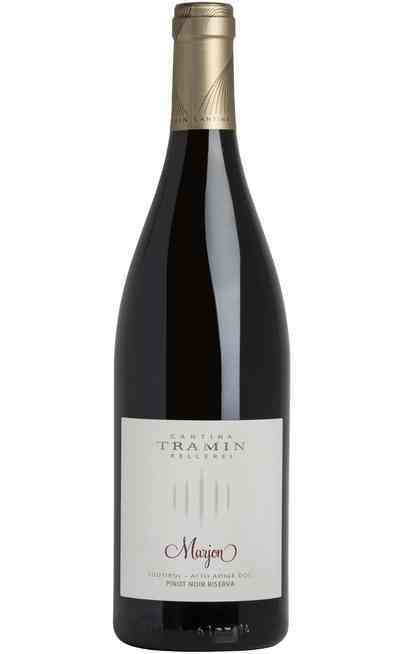 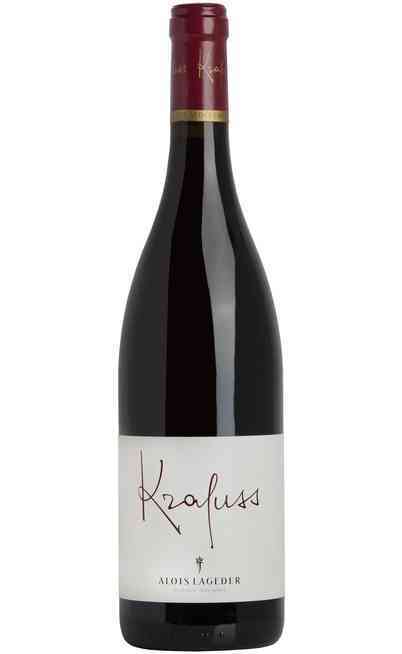 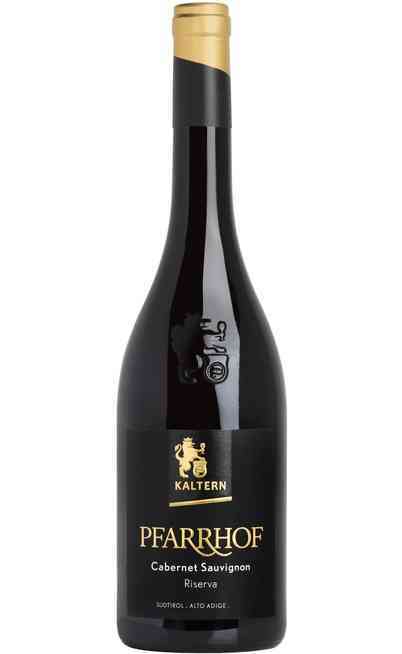 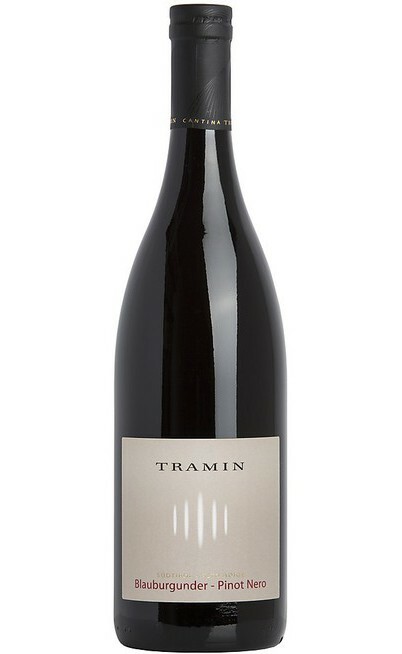 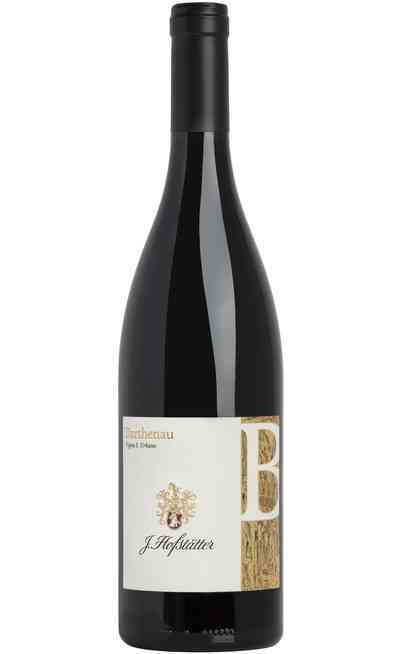 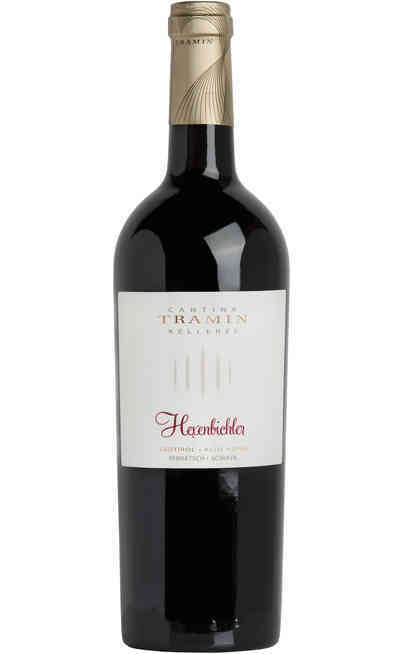 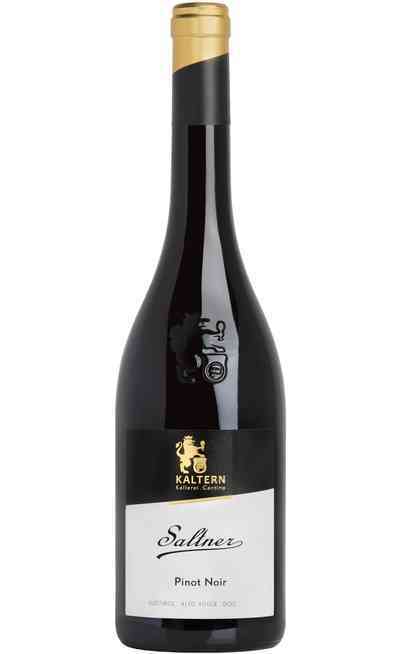 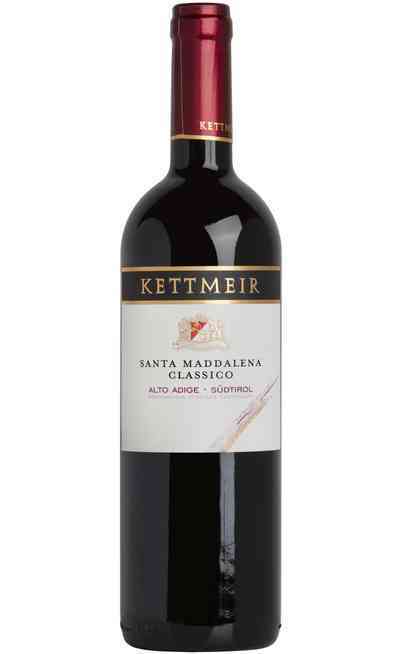 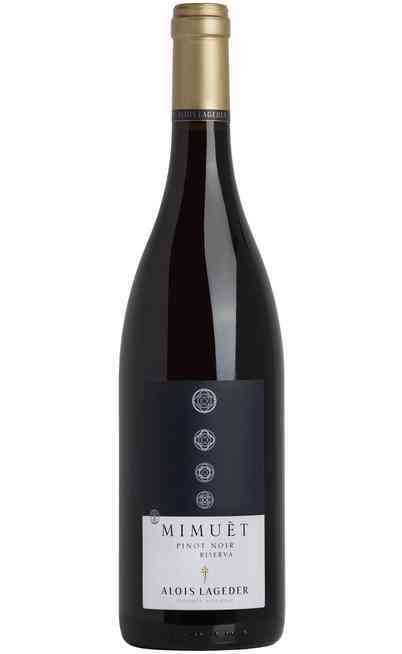 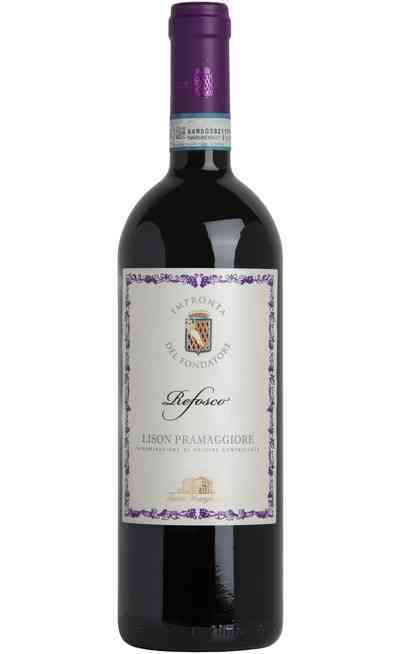 According the origin vine the red wine from Trentino Alto Adige is perfect in every occasion. 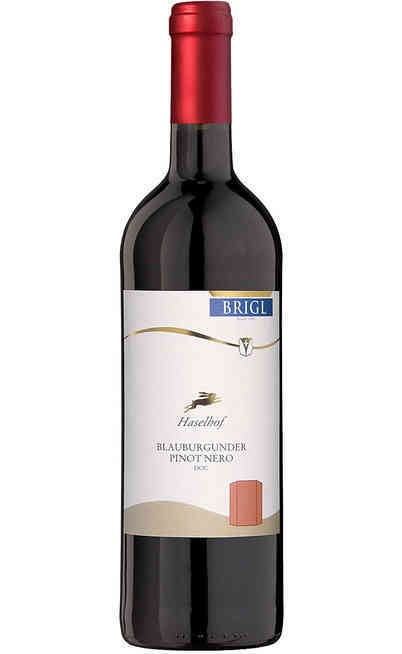 They are good with starters such as cold cuts, cheeses or main courses with mushrooms but also grilled red meats and flying game. 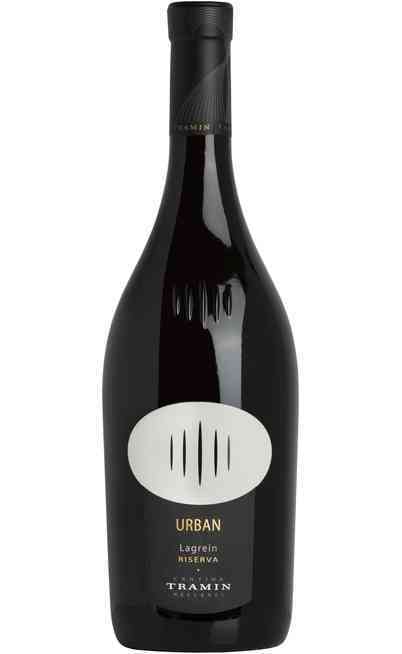 The unique aromas of these reds and the rich and flavored local courses are perfectly mixed together. Come in our online wine shop and check all our wines from Trentino Alto Adige with very special prices to bring home the tradition of this region. 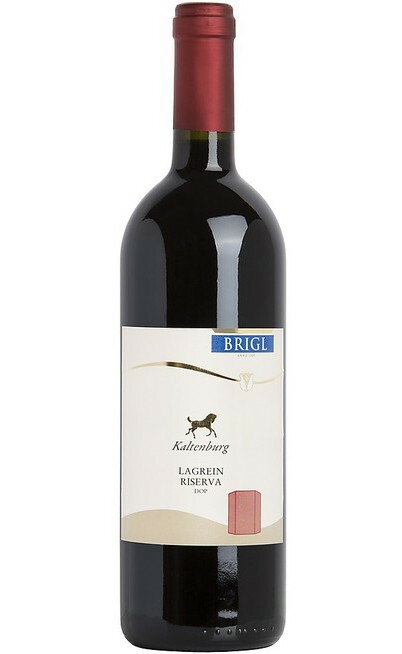 You will find out typical aromas and unforgettable tastes to delight your guests for a perfect moment.